You are welcome to join us for polish language lessons on Saturday morning from 9 am to 11 am, where you learn about culture and polish traditions. We welcome students who are just starting to learn language and those who are fluent in polish language. The school programs are approved by the NSW Department of Education and are based on syllabus K-6. The classes are age appropriate – the atmosphere is friendly. Enrollment take place all year round. Classes are run during school year only. 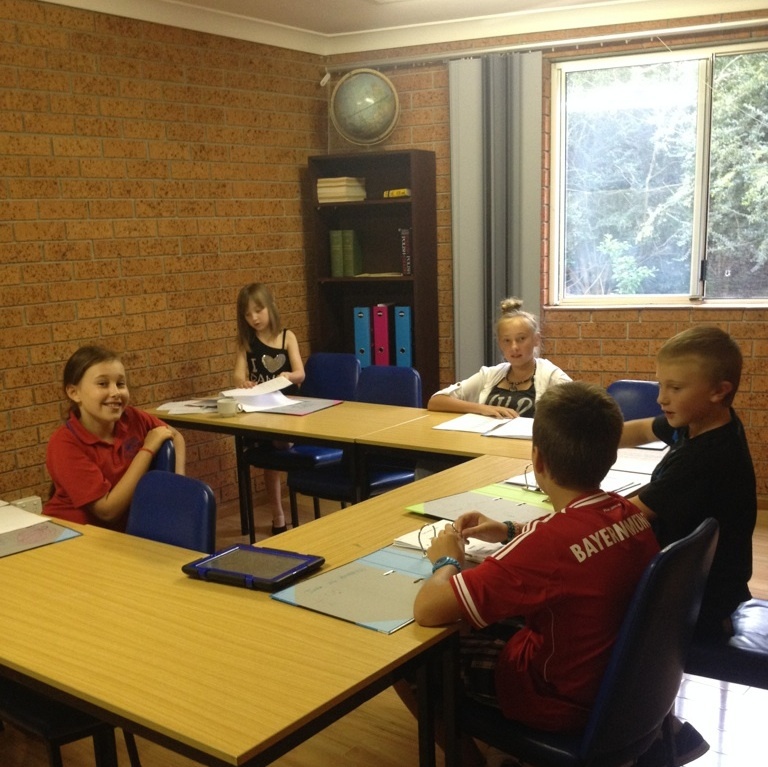 We are part of Polish Education Society in NSW Inc. We are also running lessons in little group. We provide all necessary materials and books. After school lessons ‘Wawel’ – group of polish traditional dance is taking his rehearsal. Find us at Facebook by search: ”The Polish School Wollongong”. You are more then welcome! Polish language classes for adults are available every Saturday from 9.00 am to 11.00 am. Apart from teaching the language, we also try to include Polish culture and traditions within the lessons.